The Precision is deceptive in size. It’s a 15inch laptop, and despite its relative thinness it feels large in the hand. Open it and the edge-to-edge screen gives the impression that they have some how snuck an even larger laptop into the housing of this sleek minimal model. The carbon fiber mesh design wraps around the Chiclet style keyboard, with a satisfying touch. The trackpad is large, practical and smooth - one of the better trackpads I've used in recent years. But none of that really matters once the screen turns on, does it? Loaded with stock Ubuntu 16.04 it’s fine, if not a bit boring. However if you are wise enough to load it with Ubuntu 18.10 and the new theme, this 3840x2160 screen is so vibrant, and the colors so vivid, you'd swear the icons leapt off the screen. 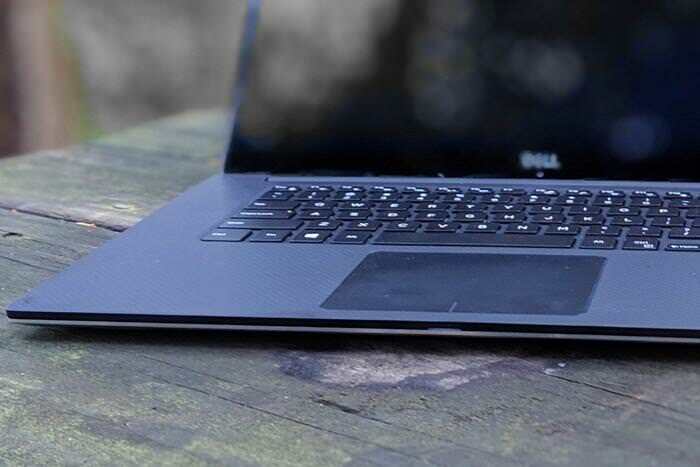 On the right side of the wedge shaped bottom half of the laptop, you have an SD card slot reader, a handy USB-A port, and one of my favorite Dell features, the LED battery meter that lets you check the current charge with a quick glance. On the left side of the wedge, you have a traditional barrel power connected, to accommodate the laptops 130w power hungry needs. Next to that is another USB-A, full sized HDMI, then a Thunderbolt capable USB-C port (not for charging) and a headphone jack. 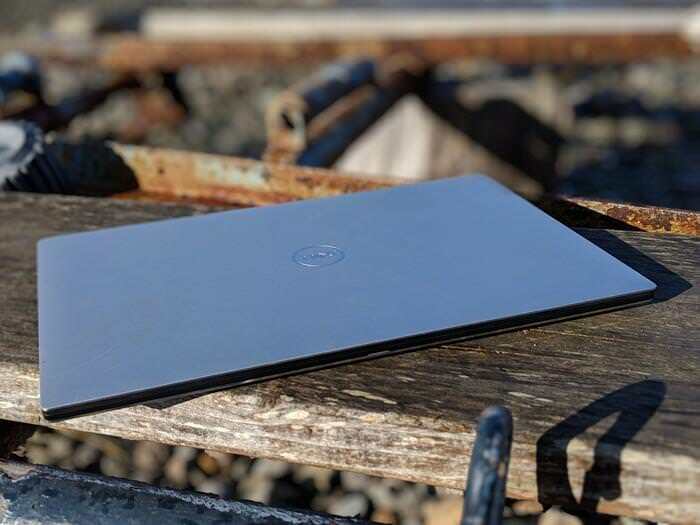 It's got a 97WH battery built in, and what Dell calls a sophisticated thermal system that they are quite proud of. The official benchmarks I threw at this machine simply confirmed what I could feel, it chew's through my existing studio production workflow at impressive speeds. Precision 5530 ability to handle a thermal load is impressive. And the noise level never registered about room tone on my Sound Level Meter. 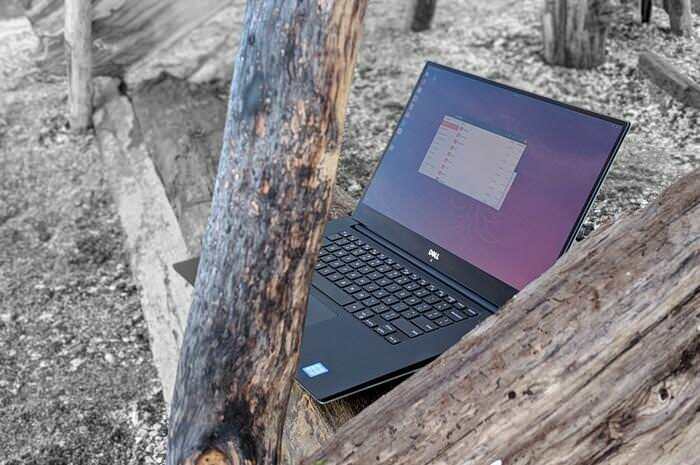 This is another area where Dell is pushing ahead of any other laptop I have tested. It's loaded with 32GBs of DDR4 ram, and a 512GB Samsung NVMe. And yet its light enough that you could carry it a mile to a coffee shop (which I did) but heavy enough that you will notice it in your bag. Ironically I had difficulty writing this review, primarily due to my inability to relate how damn fast this laptop is relative to its size. And that’s where Dell has really excelled. That and its strikingly brilliant screen. 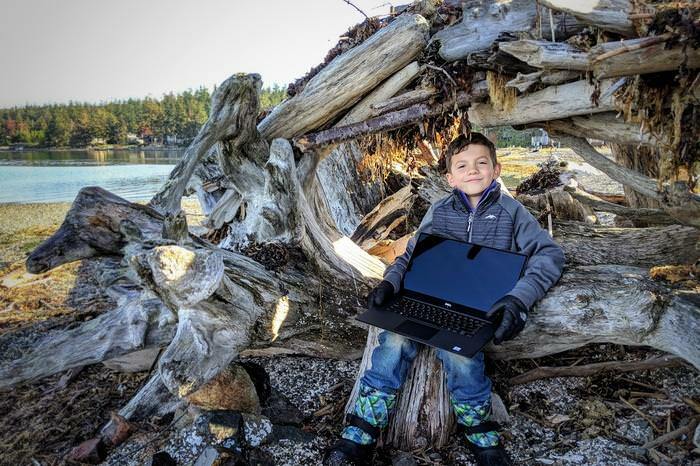 This is obviously a machine built for a niche group of performers, who want a portable machine that can easily outperform its 6lb laptop competitors (did I mention this one weighs in the neighborhood of 3.5lbs?). 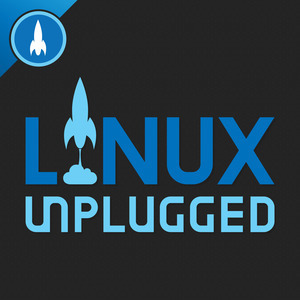 Dell may be counting on its Linux users to be expecting more, or maybe they just know how to make a laptop that feels reliable and clean. And kudos to them for that. It took me a while to sink into this machine, with everything else going on around me, including a lot of travel, I didn’t sit down with this machine and get to know it succinctly the way I have with other machines. However I found that after a couple of weeks I kept coming BACK to this speedy little computer, adding tasks to its growing resume in my project list. And soon enough, slyly enough, it has become my go to work horse.